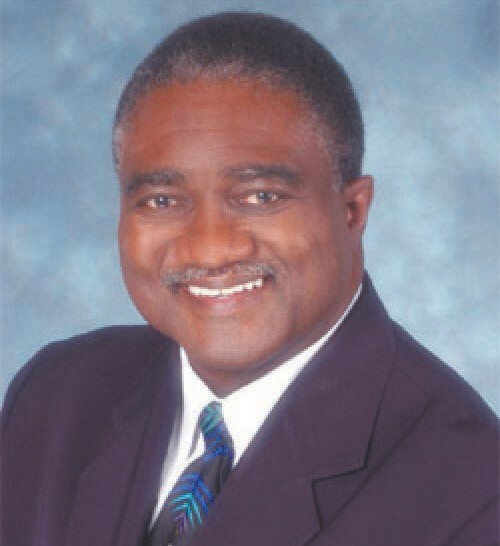 The Savannah Tribune and along with members of National Newspaper Publishers Association (NNPA) pause with great sorrow, sadness, respect and sympathy at the sudden death of our beloved colleague, the legendary columnist, commentator and champion of black journalists George E. Curry. The former Editor-in-Chief of the NNPA News Wire Service passed suddenly on Saturday, August 20, 2016, of heart failure in Washington, DC. He was 69. He is being laid to rest on Saturday in Tuscaloosa, Alabama. The Rev. Al Sharpton is scheduled to give the eulogy at Weeping Mary Baptist Church. A public viewing will be held from noon to 7 p.m. Friday. For decades, Curry had written columns that appeared in newspapers across the country. He was the founding editor of the award-winning Emerge magazine. Curry reportedly passed away in Washington D.C. on Saturday evening after suffering an apparent heart attack. Born in Alabama, Curry worked for a variety of publications throughout his career, including Sports Illustrated. When he was hired by the magazine in 1970, he became the second black person to work at the publication. Continuing his career, Curry covered politics for the Chicago Tribune and then served as the Tribune’s New York bureau chief before founding Emerge magazine in 1993. Curry was inducted into the Hall of Fame of the Multicultural Media, Telecom and Internet Council. Curry, who was divorced, is survived by his son Edward and other family members.